A detached cottage in area of scenic and tranquil beauty. 'Ryan's Daughter' and 'Far and Away' film setting. Well equipped kitchen, microwave oven. 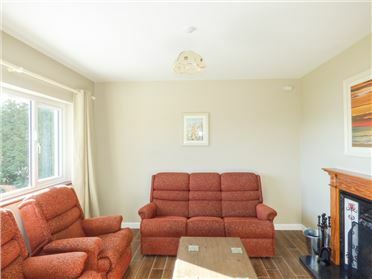 Carpeted open plan sitting/dining room, open fire, electric heating. Near beach, golf, shore and sea, angling, mountain climbing, laundrette, large garden overlooking ocean. 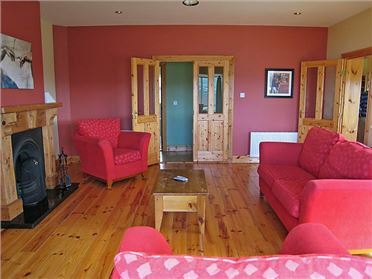 SuantrÃ¡ Cottage is close to the beach, mounting climbing with spectacular views of Sybil Head the 3 Sisters and the Atlantic ocean and close to boat trips to the Blasket Island and the popular Dingleway walking track on your door step and a lovely secluded sandy beach just 5 minute walk from cottage (what more could a person want) Ideal for couples, adventurers,Walking, Artists, Photographers, families (with kids) or retired couples. Or a Simple break away from your busy life..